1 winter olympic sports 2014 | This Blog Rules | Why go elsewhere? In 2014, the Winter Olympics were held in Sochi, Russia. The location of the event was a cause of major dispute, from the housing condition of the athletes to the location itself. Still, the 2014 Winter Olympics were a success and the whole world enjoyed the winter Olympic sports that took place from 7 to 23 February. In 2018, the Winter Olympics are going to take place in South Korea, in the city of Pyeongchang, between 9 and 25 February. These are the first Winter Olympics to be held in South Korea and Pyeongchang is the first city outside the country of Japan to host the Winter Olympic Games. That being said, the Winter Olympics have always had a special charm to them, when compared to the Summer Olympics. Maybe it’s the snow and the cold that give the event a certain je ne sais quoi. Or maybe it’s the silly and bizarre sports that seem like they’re taken from another world or another time. 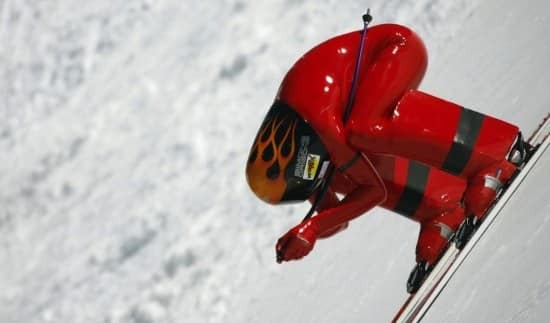 Forget the popular Olympics sports such as gymnastics, basketball or swimming, or even the more mundane non Olympic ones such as wrestling; today, we’re going to take a look at a list of the 6 most bizarre winter Olympic sports in history. Many say curling is a silly sport, because you simply sit on ice, scream at inanimate objects and rub the ice with brooms. Sure, that is the overly simplified explanation of this game, but even though it looks undoubtedly silly, curling is a sport with many years of tradition behind it and a massive fan base. Did you know there are 1,500,000 registered players around the world? What are your thoughts on curling? Is curling stupid and should it be discontinued or is it too entertaining for that to happen to it? Speed skiing is exciting and it’s probably the least boring sport from all the Winter Olympics sports out there. But have you seen how those athletes stop? They’re actually not stopping, they’re crashing into fences made especially for that. Their speeds are so high, that there is no way they could stop, so a little controlled accident happens every time they reach the finish line. It says a lot about a sport when a successful stop is a crash with no broken bones. Biathlon is a winter sport that combines cross-country skiing with rifle shooting. It’s highly demanding and honestly, we are very curious to know who came with the idea of skiing and shooting almost at the same time. With origins in an exercise performed as an alternative training for the Norwegian military, biathlon is one of the most bizarre and most beloved winter Olympic Games. 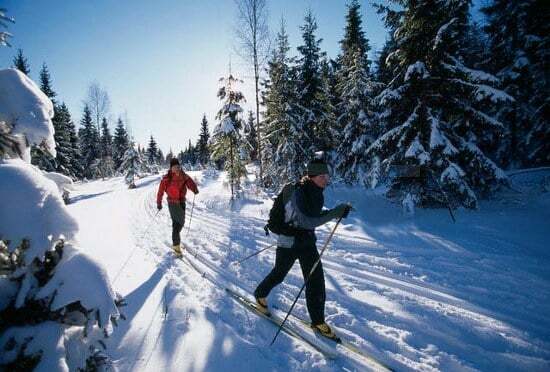 Most people agree that Cross Country Skiing is one of the most demanding sports in the world. All you’re doing is ski across the country course. Do you know what kind of heart you need to be able to do that? A heart whose resting rate is around 25 beats per minute. That’s right, it means that when those athletes are not skiing, they’re pretty much hibernating. We strongly suggest you spend a couple of minutes online, Googling pictures of this magnificent sport. It’s basically wearing skis and being dragged by dogs or horses. Yes, horses. 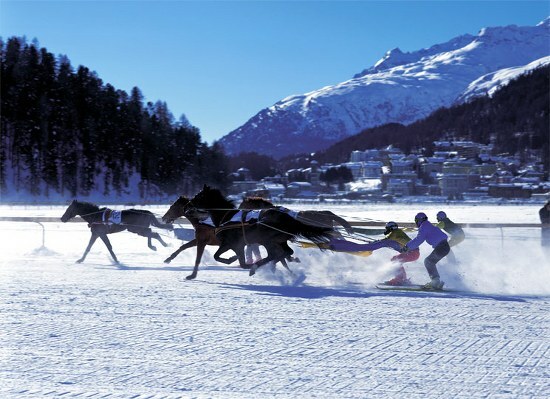 This wonderful sport has never been an official sport of the Winter Olympics, but it was featured during some demonstrations in the early 20th century. This is a sport many would like to see come back with a vengeance! For more news about the 2018 Winter Olympics and the winter Olympic sports, special events or the schedule we suggest you follow the news (NBC, BBC) or simply go online and access the official website of the event. Do you know any new winter Olympic sports you would like to share with us?